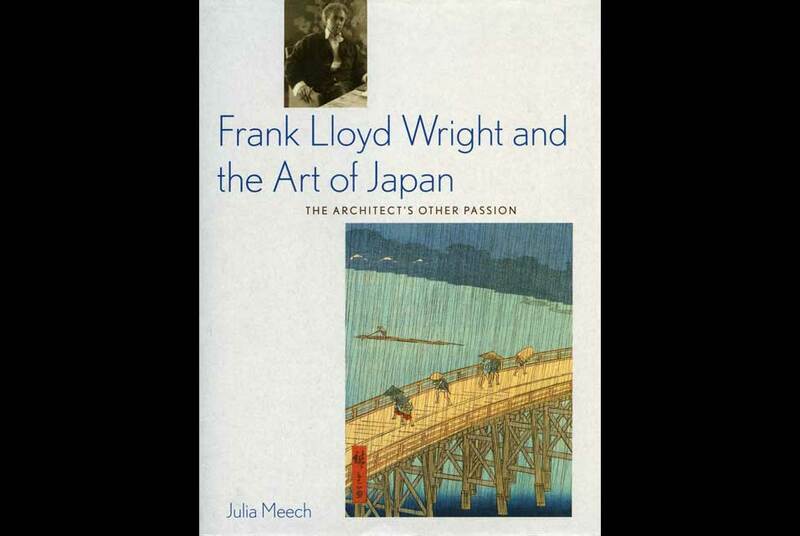 Meech has been named the first winner of its Sothebys Book Prize for her critically acclaimed monograph "Frank Lloyd Wright and the Art of Japan: The Architects Other Passion" (Harry N. Abrams). Julia Meech is an independent scholar living in New York City. She is Curator of the John C. Weber Collection, editor of the journal Impressions for the Japanese Art Society of America, and Consultant to the Department of Japanese Art at Christies New York. She holds a Ph.D. in art history from Harvard University. Her publications include Twelve Japanese Screens (The Metropolitan Museum of Art, 1979), The World of the Meiji Print (Weatherhill, 1986), and Rain and Snow (Japan Society, 1993). She co-curated and co-edited Designed for Pleasure (Asia Society and Japanese Art Society of America, 2008). Her research on Frank Lloyd Wrights collection of Japanese art began in the 1970s when she was Associate Curator, The Metropolitan Museum of Art. Nominations for the 2009 Sothebys Book Prize were requested from a range of art world specialists, with the goal in mind of recognizing works of scholarly excellence that contribute to this field of research. Volumes were eligible if published in the last ten years and focused on collecting in any category of the fine and decorative arts, Western or non-Western, from Colonial times to the present. Judging criteria included originality of research, contributions to the study of the history of art and culture, and whether the book sets the activity of art collecting within a broader cultural, social, economic, or political context. Alex Webb Wins the "Premio Internacional de Fotografia Alcobendas"